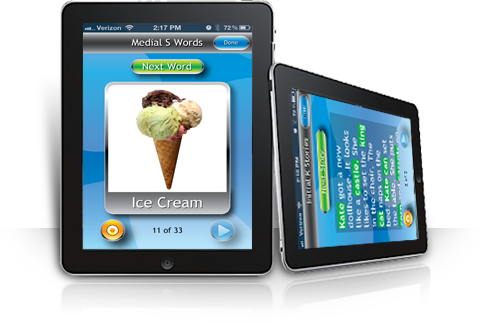 A company created by a Speech Language Pathologist (SLP) for other SLPs and parents to encourage development of speech and language skills in SCHOOL AGE children and adults. 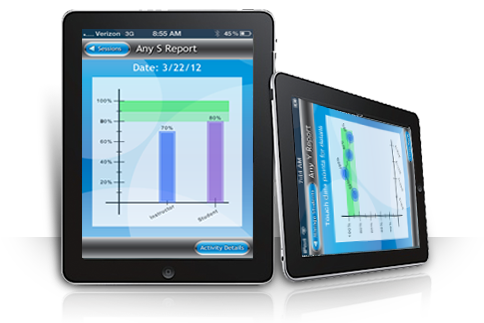 I Can Articulate is an application designed to assist SLPs and parents to encourage development of speech sounds and provide an easy-to-use and accurate measurement of progress. As a free upgrade for all customers. Native iPad support, blends content, and a number of stability enhancements are now available in version 2.0. Express SLP, LLC was created by a Speech Language Pathologist (SLP) for other SLPs and parents to encourage development of speech and language skills in children and adults. 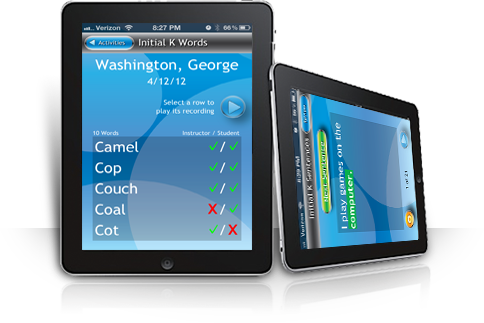 Please look for our new articulation app - I Can Articulate - now available in the App Store.